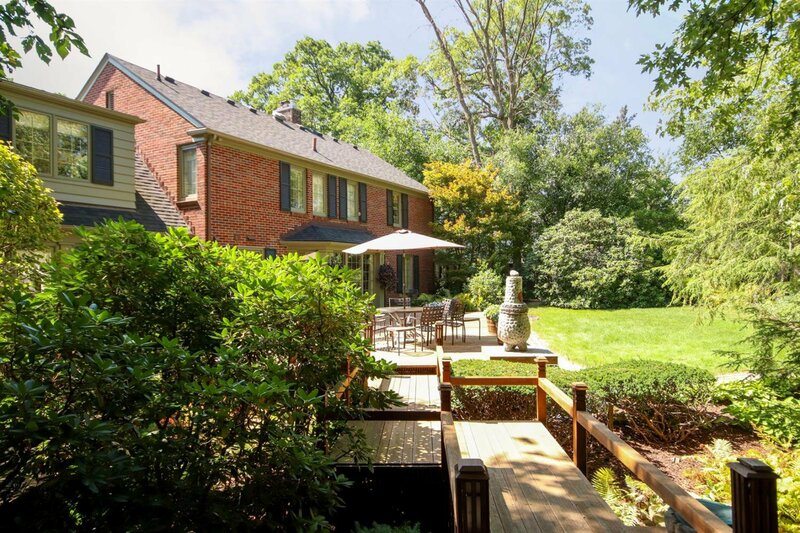 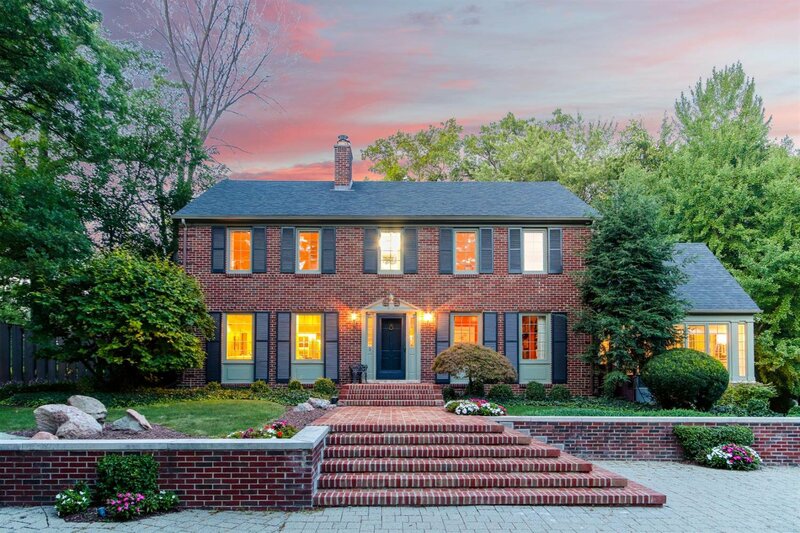 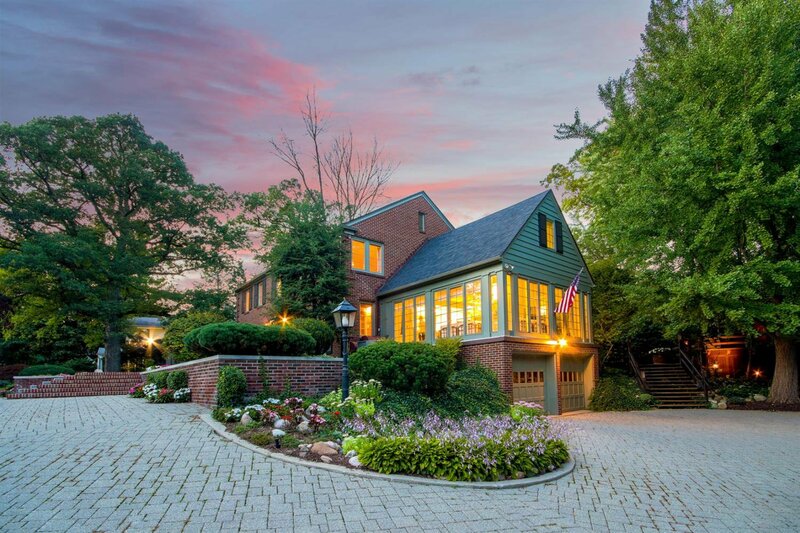 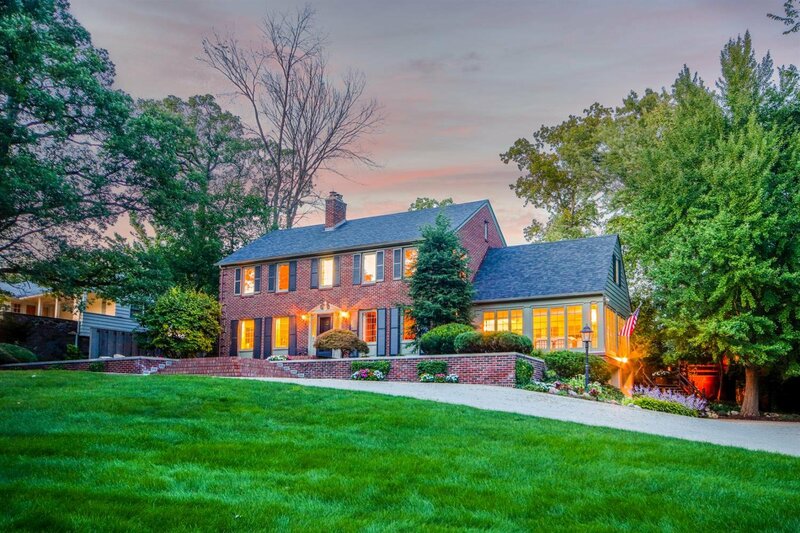 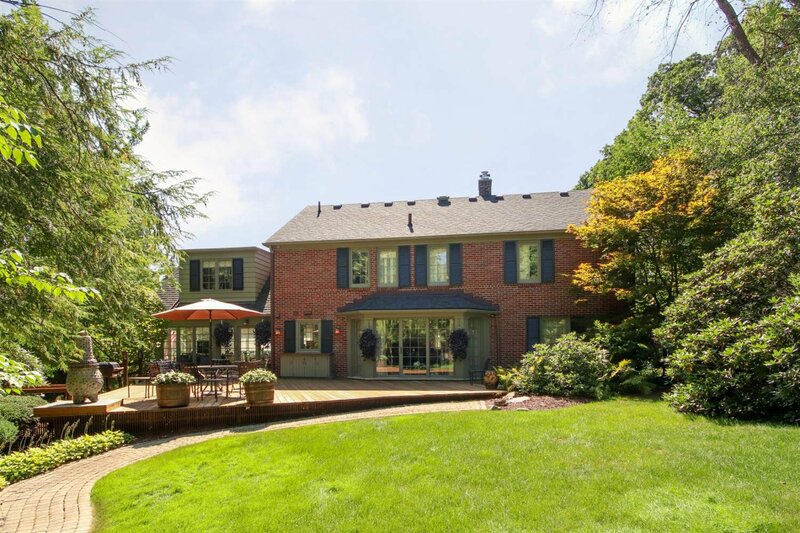 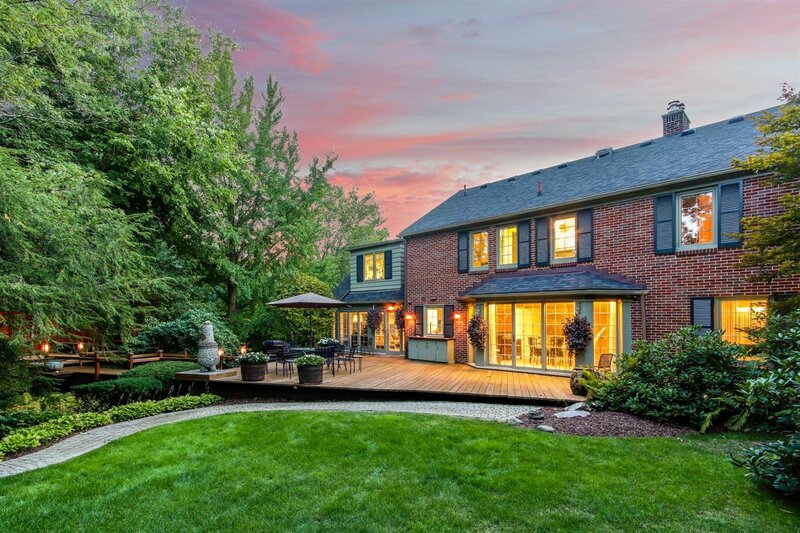 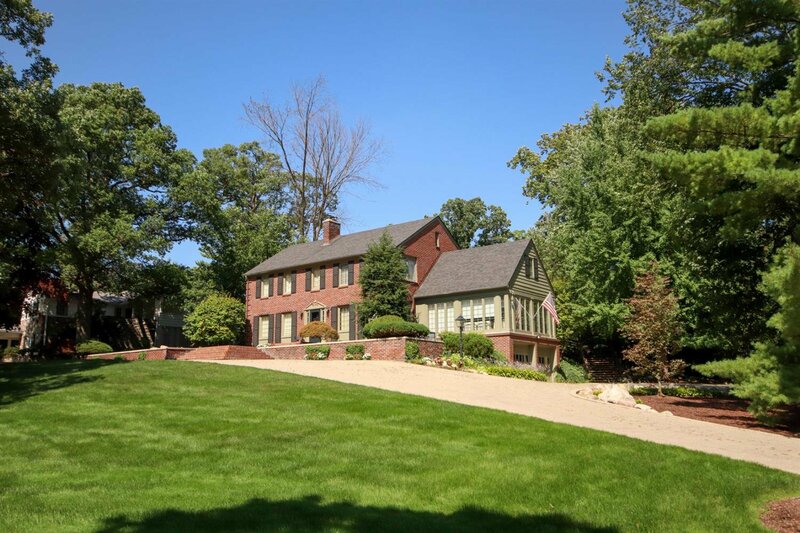 This gracious Georgian Colonial stands on a hill overlooking a neighborhood of distinctive homes in the heart of Ann Arbor Hills. 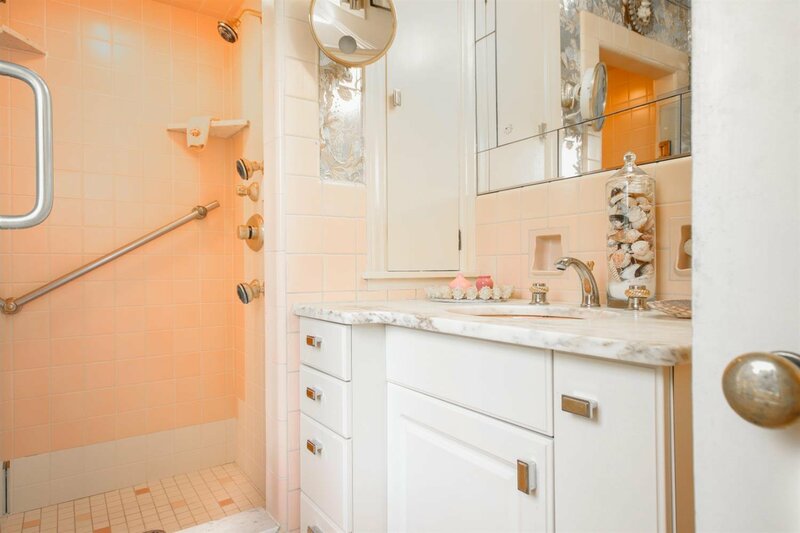 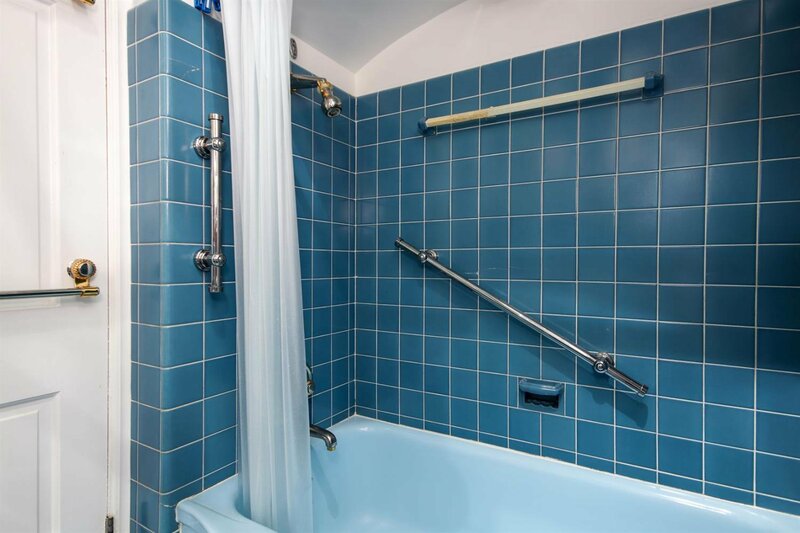 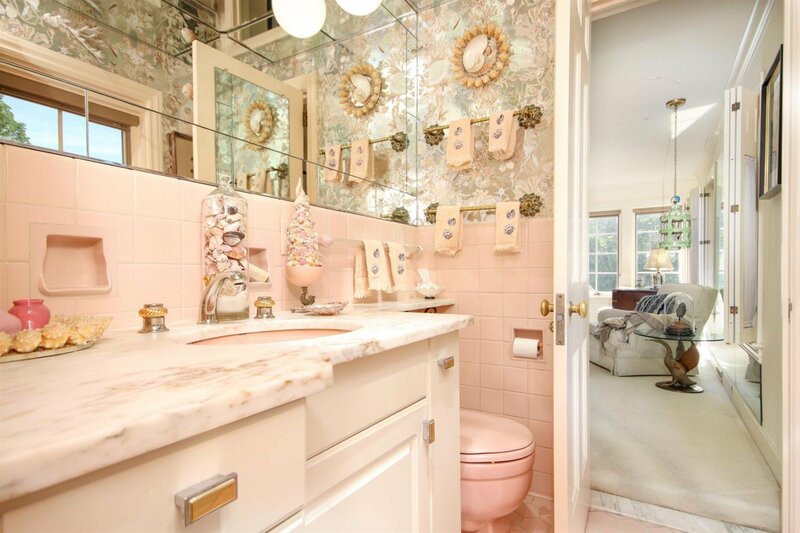 Built in 1938, it has been meticulously maintained with all the charm of the era intact. 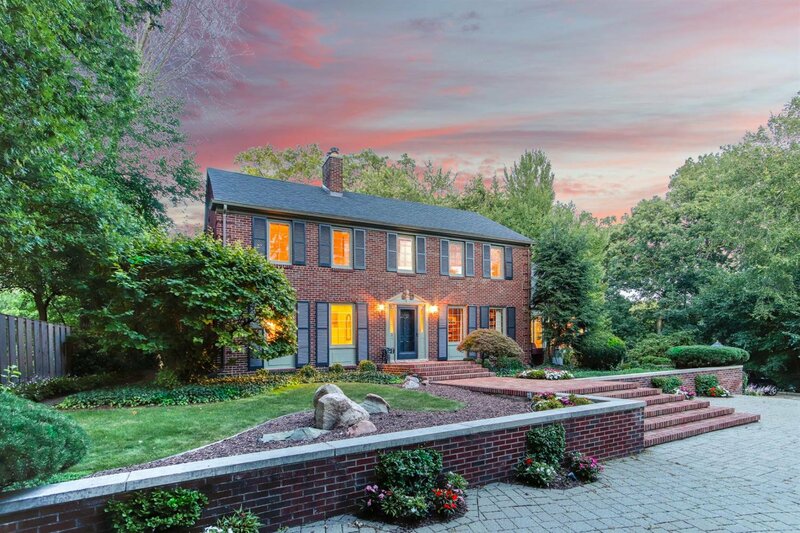 The wide front door opens to a home of classic center-hall proportions. 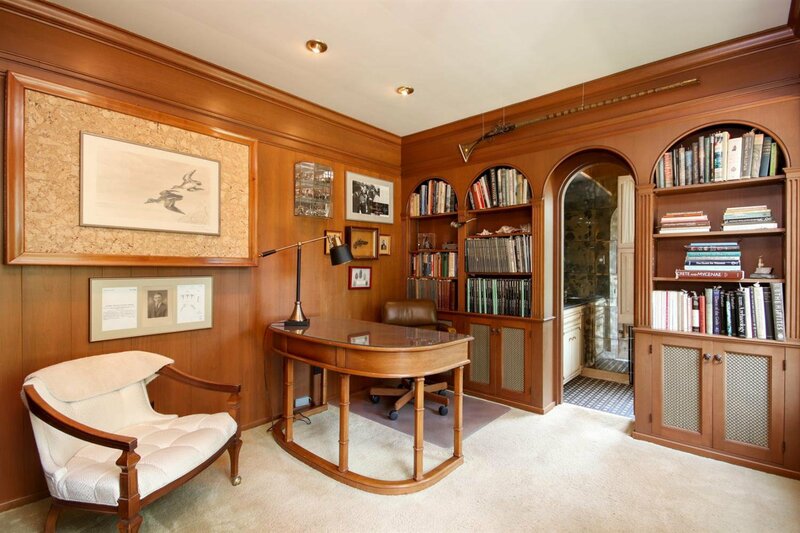 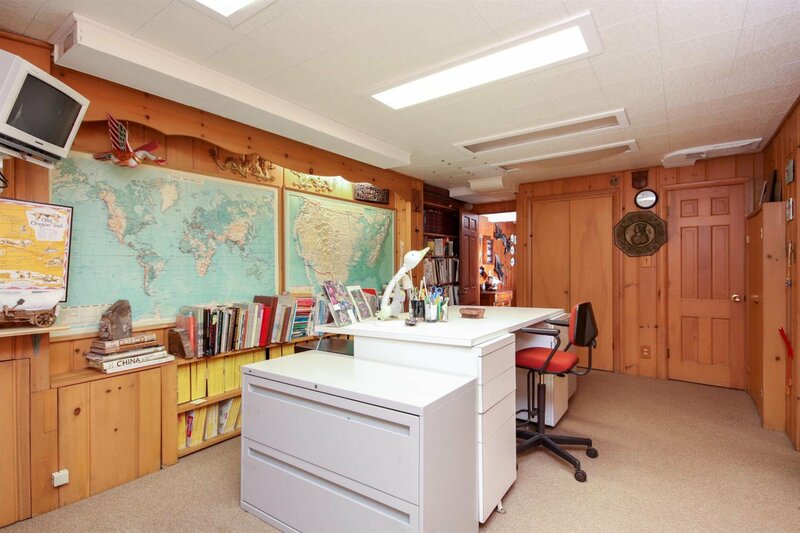 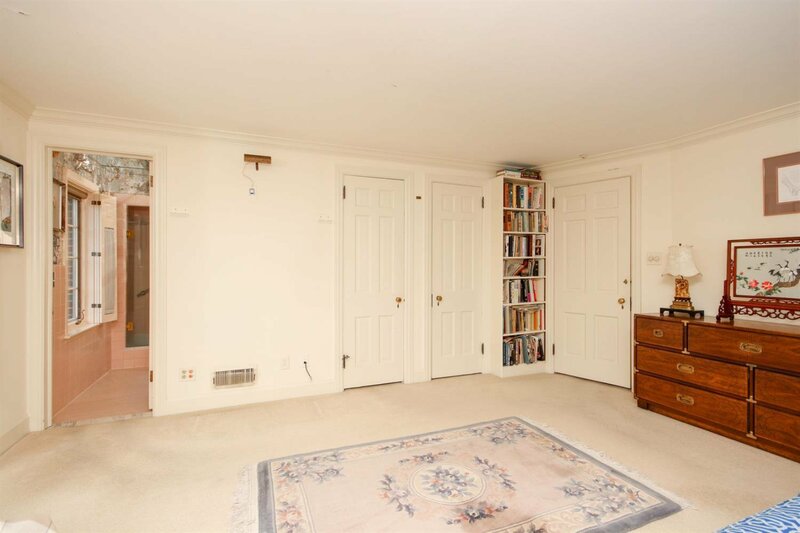 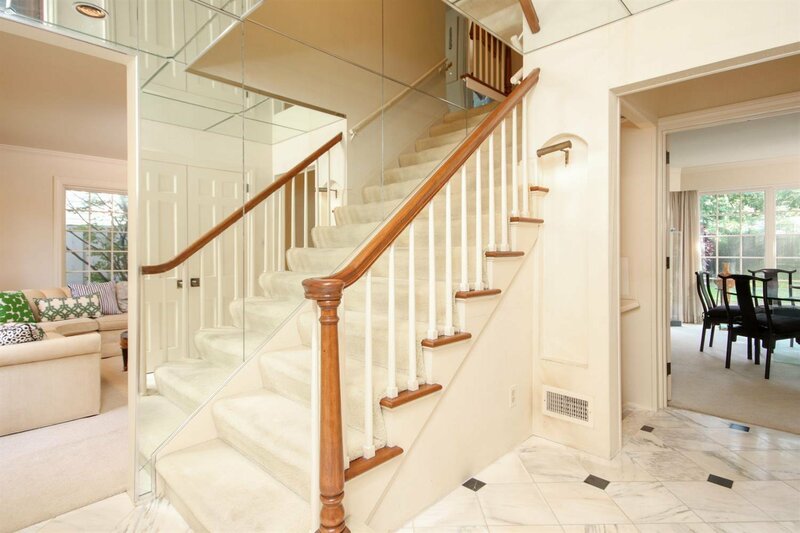 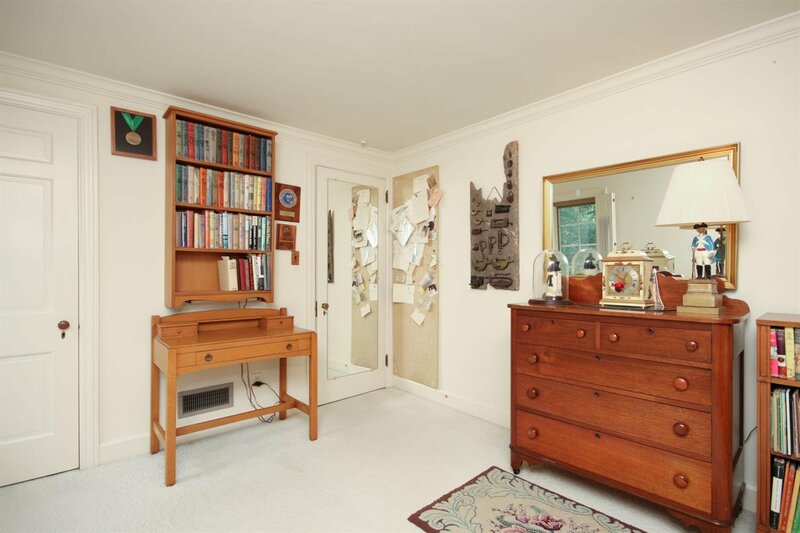 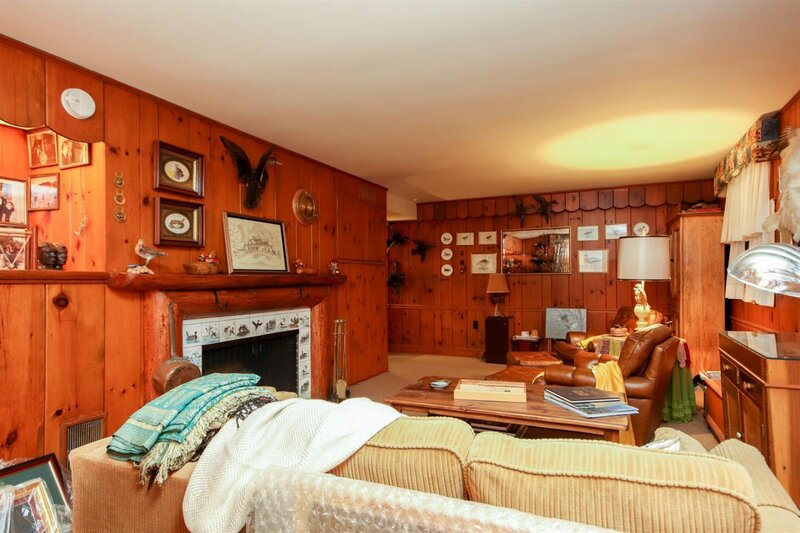 The entry is flanked by a paneled library with original built-ins and a large living room with fireplace. 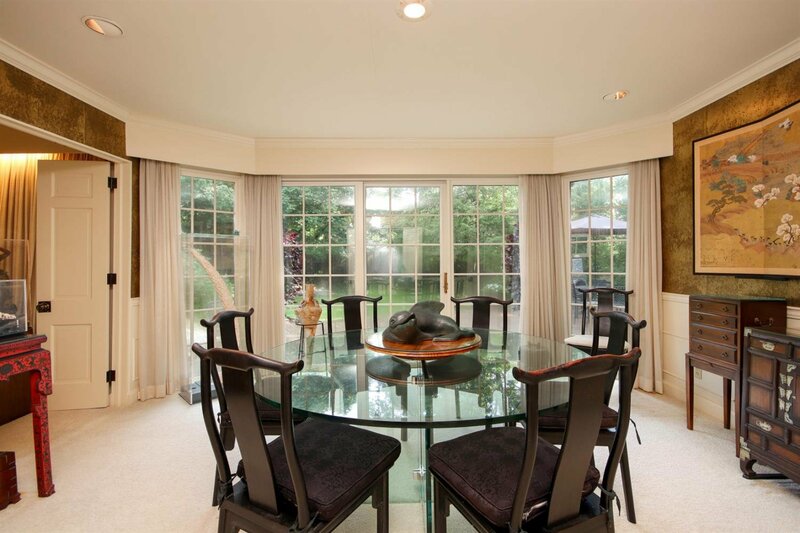 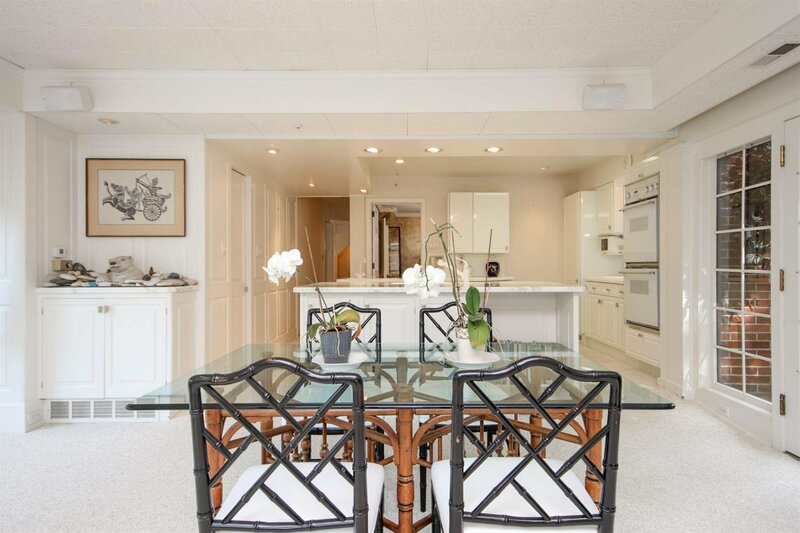 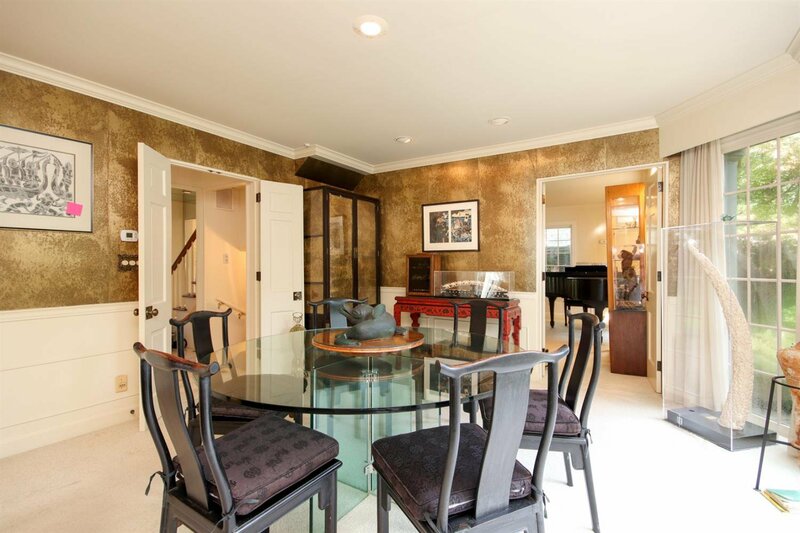 The formal dining room has a wall of sliding glass doors that open to the deck. 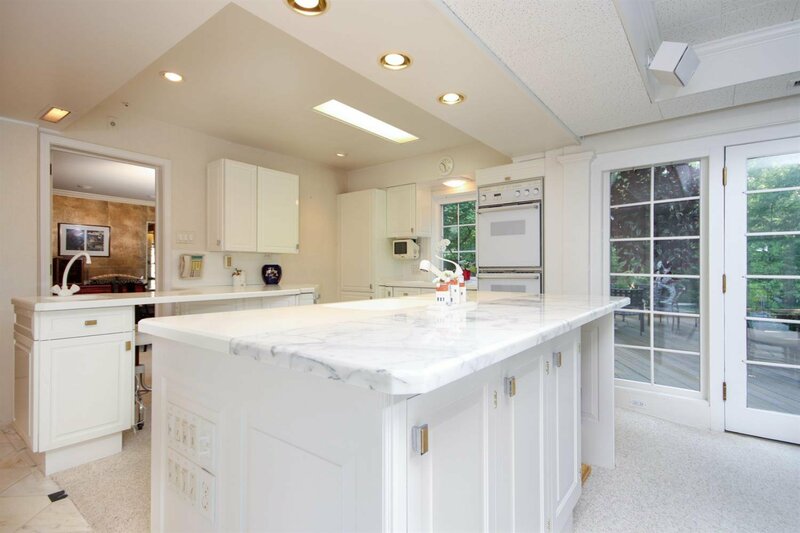 The inviting kitchen and family room combination is the heart of the home. 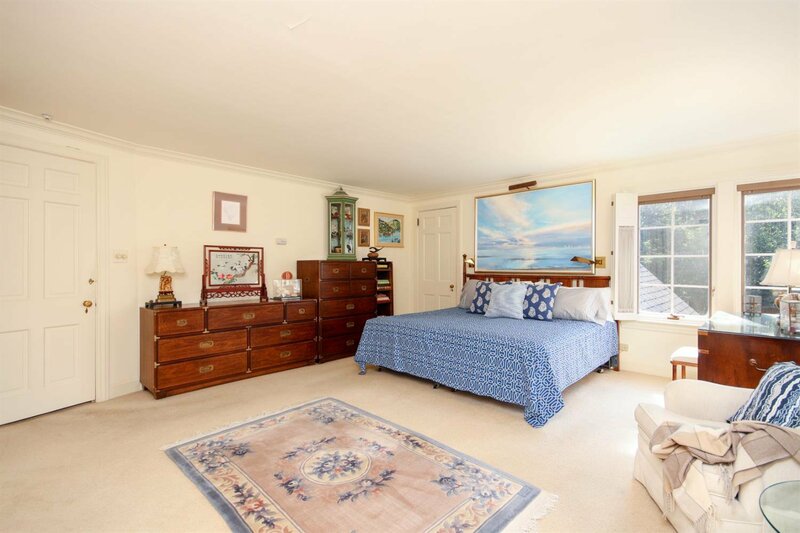 The room is lined with windows and private views of the landscaped yard. 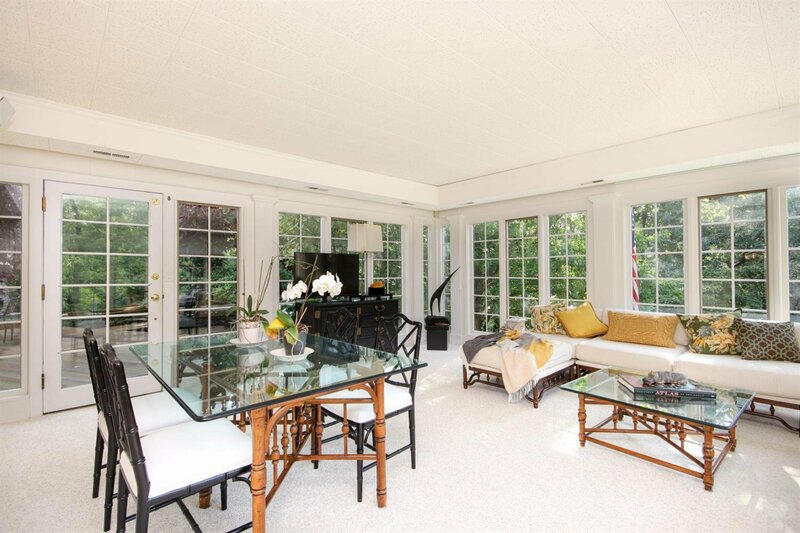 Pull-down screens open the entire room to evening breezes. 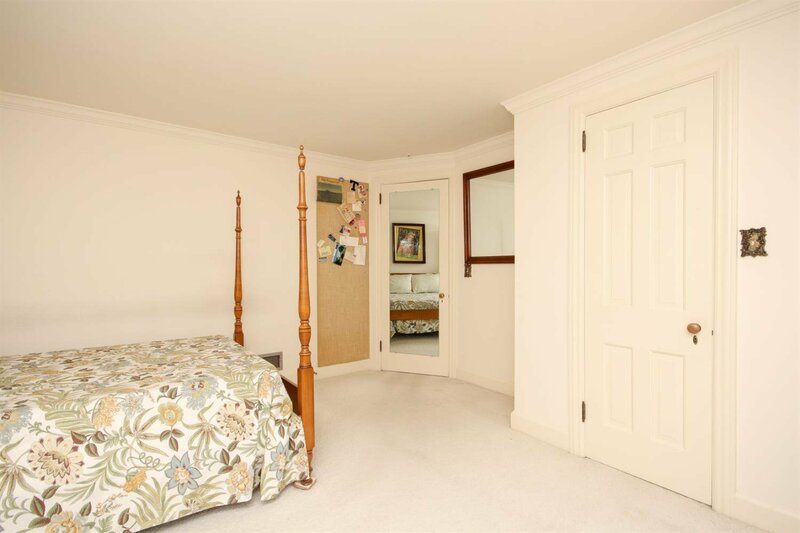 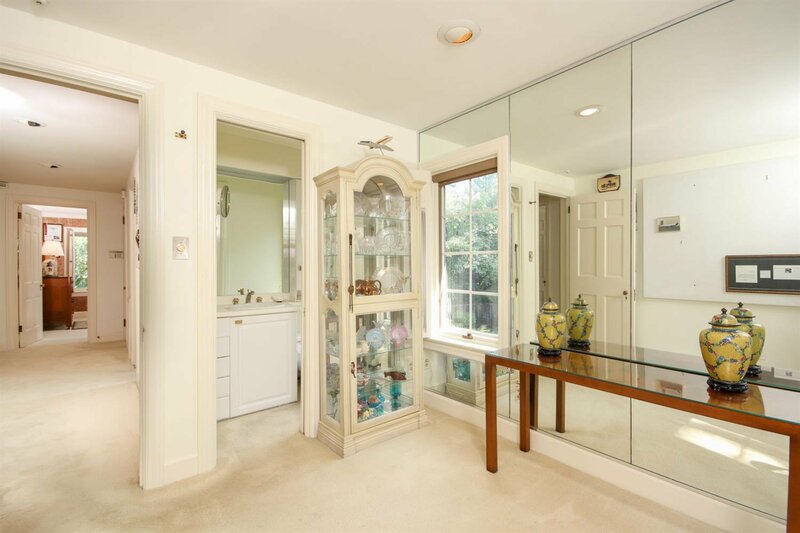 The second floor features four bedrooms, including the master suite with a dressing room and private bath. 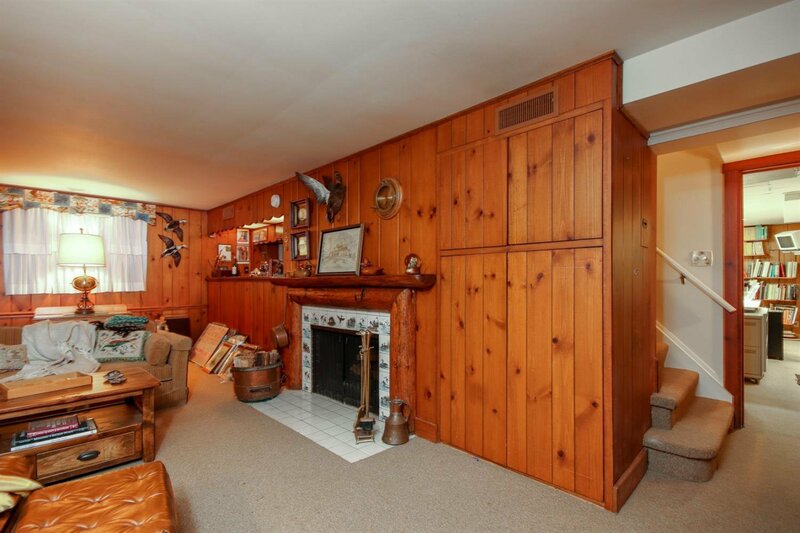 A finished basement has a family room with fireplace and built-in bar, a craft room, laundry, and access from the garage. 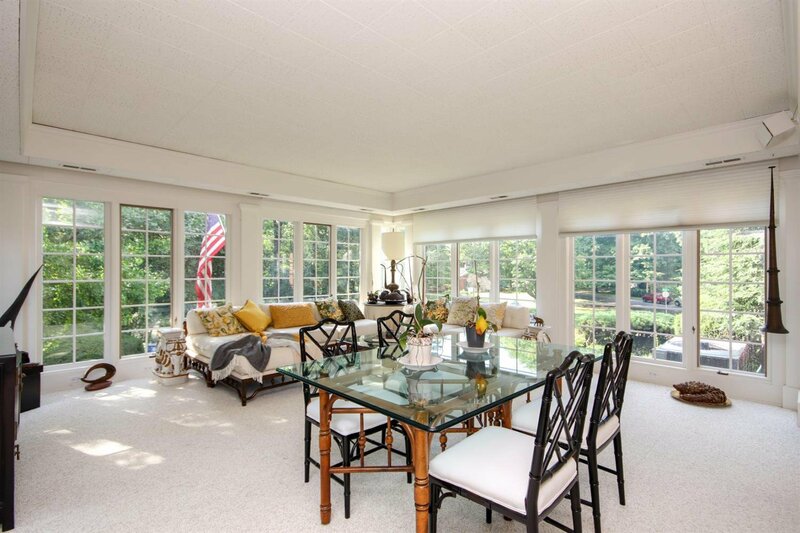 The one-of-a-kind setting is on 0.9 acres with sweeping front lawn, mature trees, and beautiful plantings. 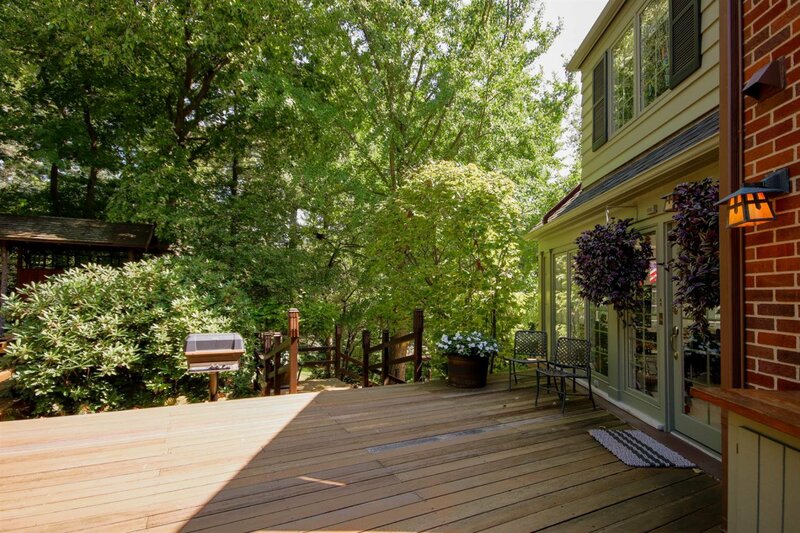 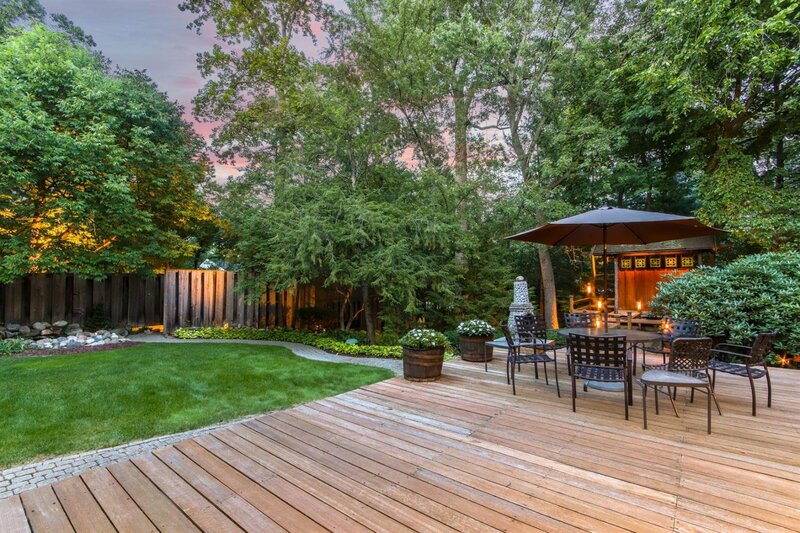 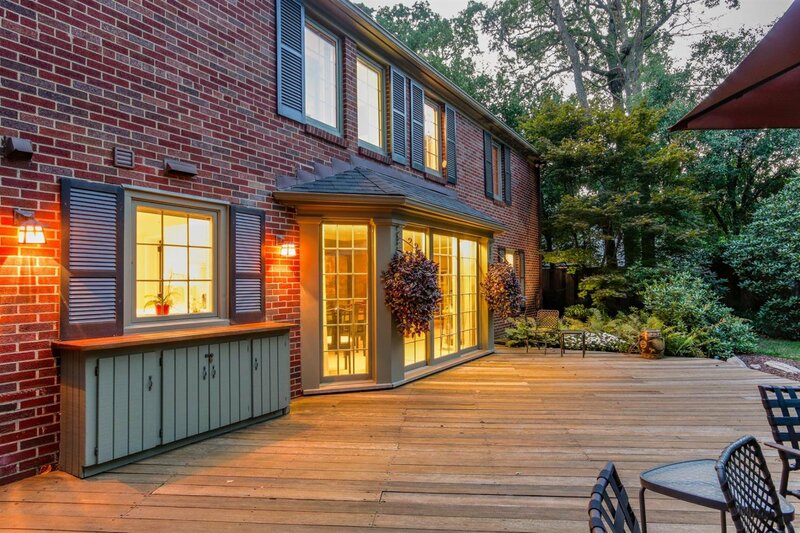 The redwood deck enjoys lovely privacy and is a perfect spot for outside entertaining. 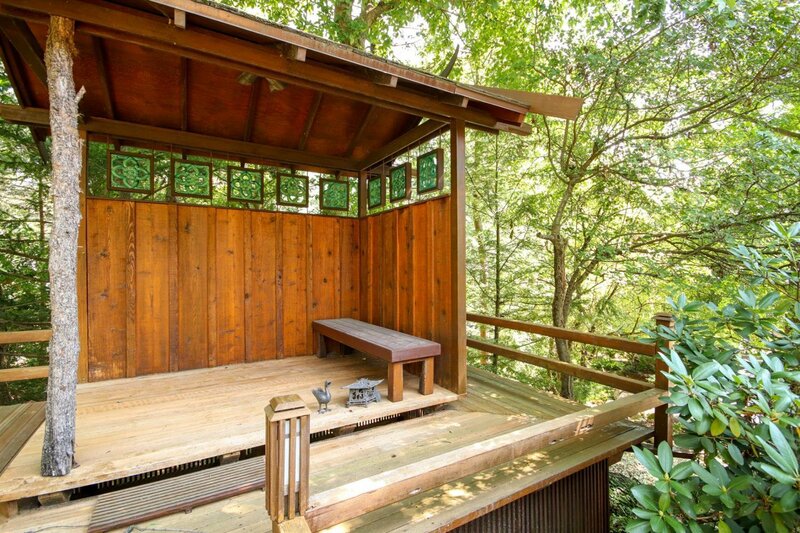 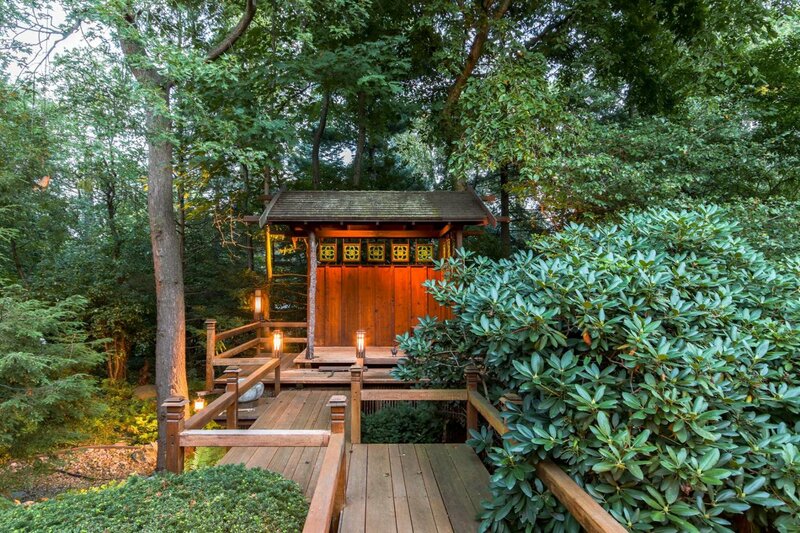 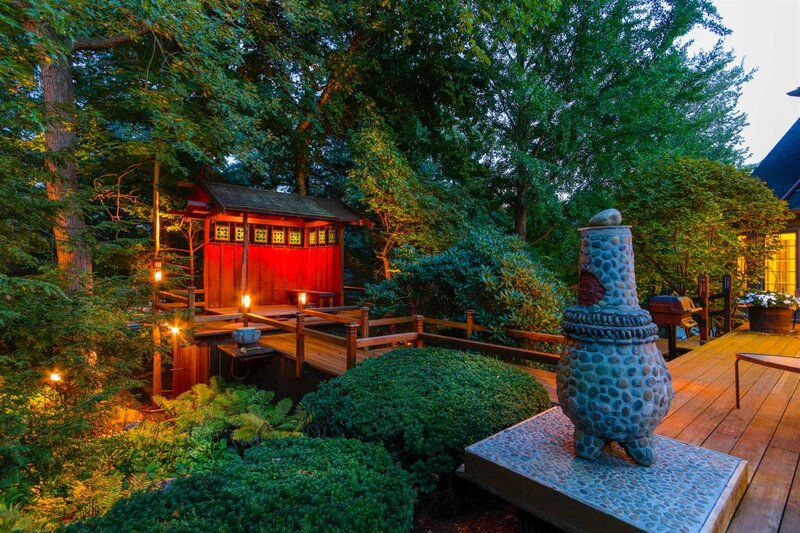 Inspired by travels to Asia, the property features a private tea house for quiet enjoyment of the lush grounds.